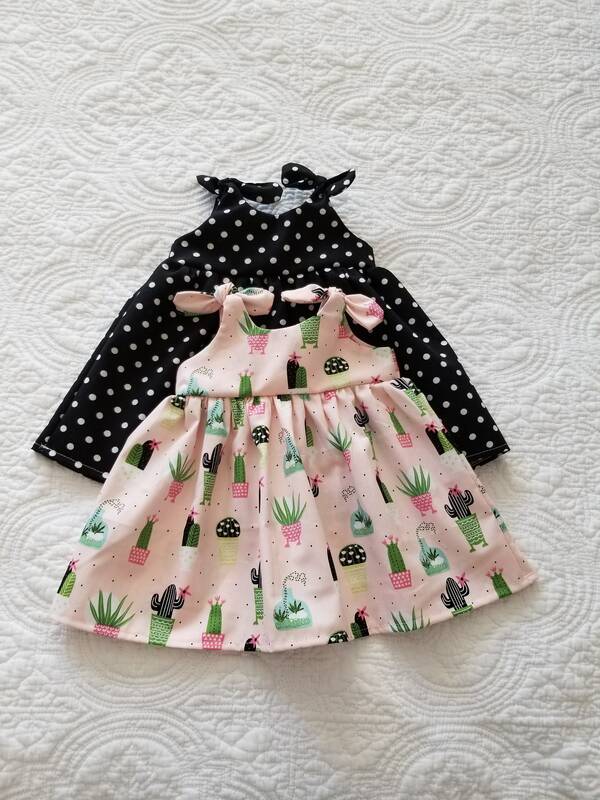 This dainty knot dress is available in your choice of fabric, choose from Black Polka Dot or Pink Cactus . 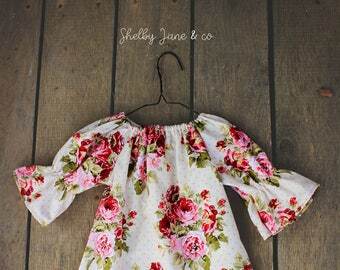 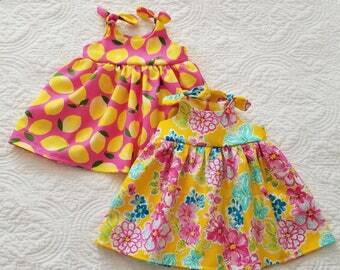 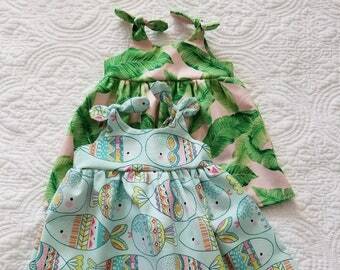 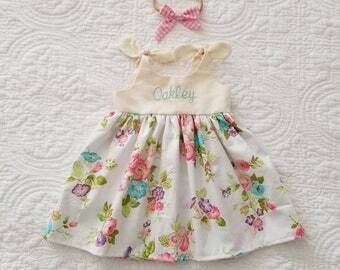 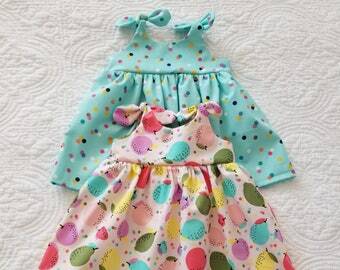 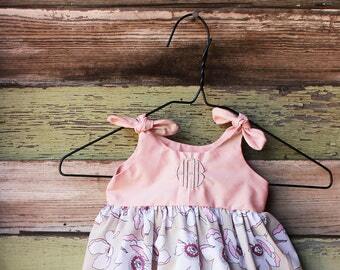 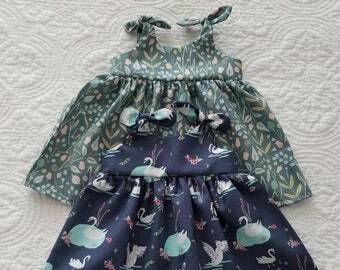 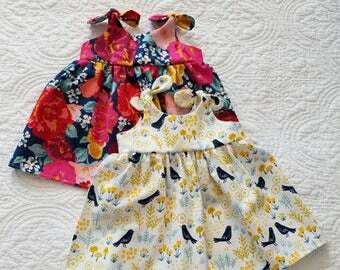 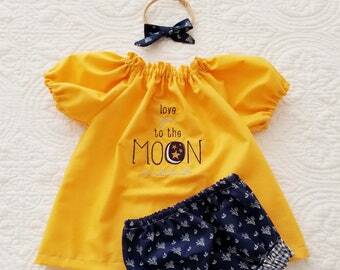 Makes a one of a kind coming home outfit, baby shower gift, or photo shoot dress. 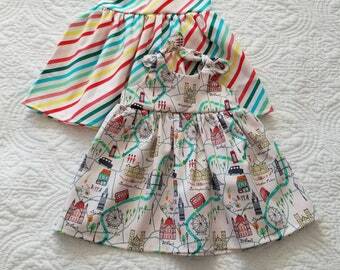 So cute, definitely will be wearing this a lot. 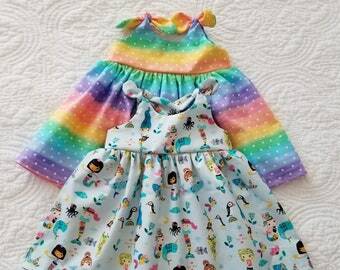 Beautifully made and shipped very quickly!